Join The Pentecostals of Alexandria for our annual Christmas concert. 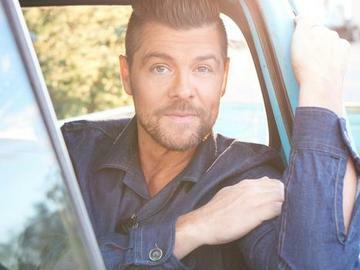 This year we welcome Grammy Award winner, JASON CRABB. Any child age 4 and over MUST have a ticket. Video recording is strictly prohibited including any social media live video sharing.